When you're good you're good! 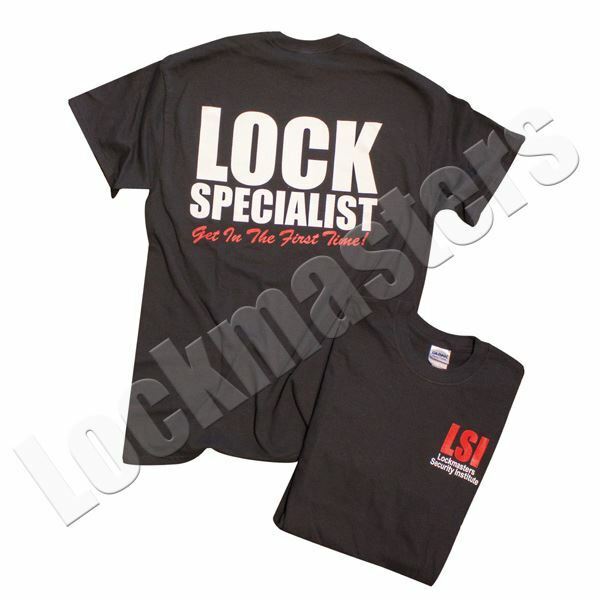 This t-shirt is for the best locksmiths because they "Get In The First Time". 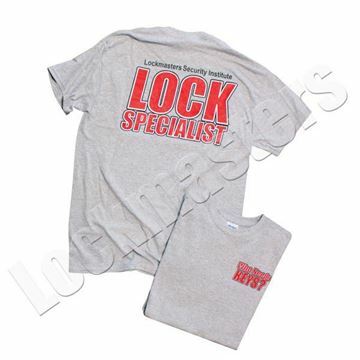 Two color (white & red) left chest and a full white & red back print on a black short sleeve t-shirt.